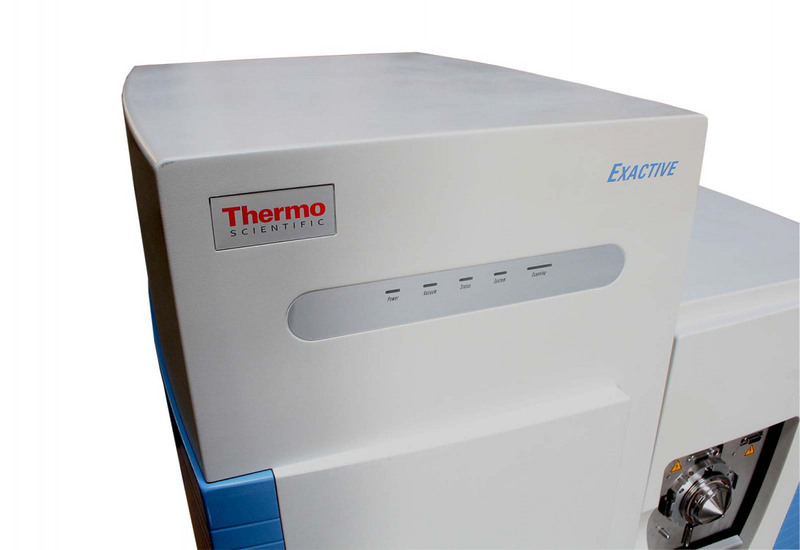 The Exactive is a high-resolution benchtop liquid chromatography-mass spectrometry (LC/MS) system designed for simple and complex screening in a range of applications, including petrochemical, drug discovery, clinical/toxicology, environmental and pharmaceutical. The Exactive provides precise and reliable detection and identification of compounds in complex mixtures, setting a new standard for LC/MS performance at resolutions of up to 100,000. 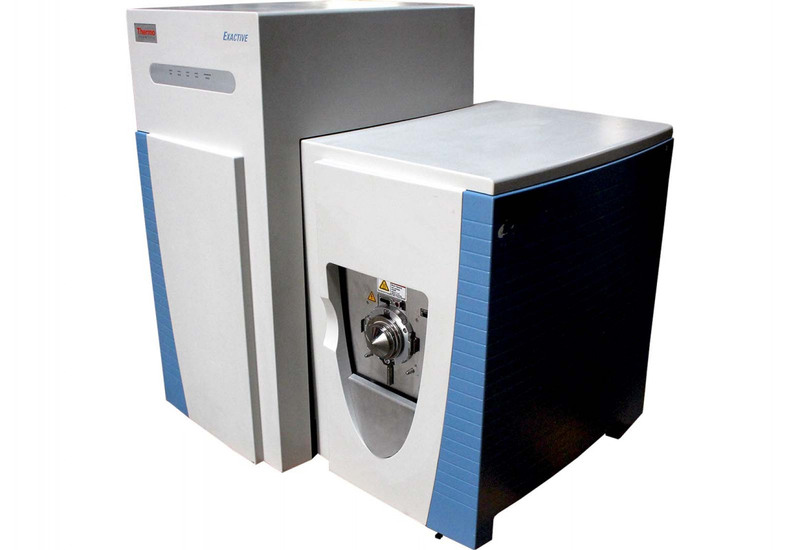 It is also fast and cost-effective to operate while maintaining full compatibility with U-HPLC and fast chromatography. 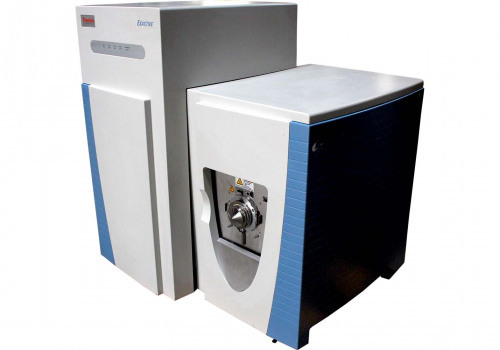 The Exactive is the first benchtop mass spectrometer based on revolutionary Orbitrap technology, the recognized standard for accurate mass and high-resolution measurement. The high resolving power, mass accuracy and dynamic range of Orbitrap technology allows rigorous characterization of complex mixtures. 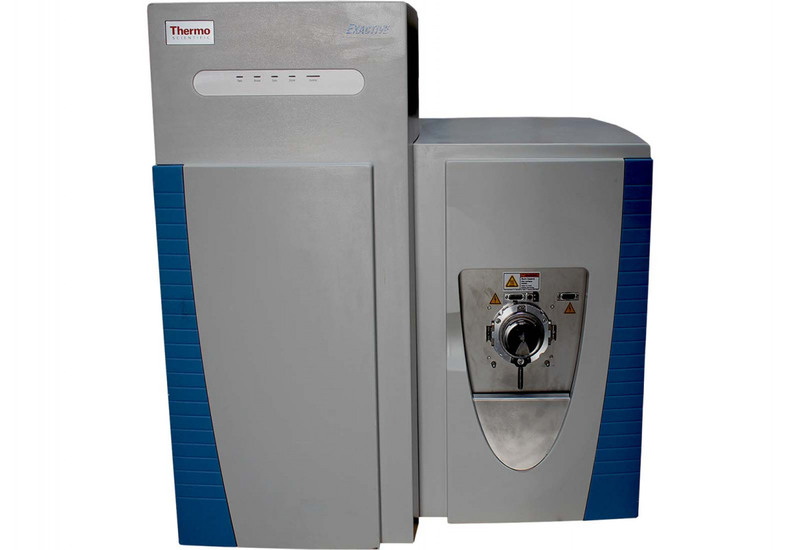 The Exactive is the first mass spectrometry system to make advanced Orbitrap technology accessible to both non-expert users and experienced mass spectrometrists.Designed for high-throughput and high-performance screening and compound identification applications, Exactive benchtop LC-MS system leverages the company’s proven Orbitrap* mass analyzer technology, the recognized standard for accurate mass and high-resolution measurement, to provide precise and reliable information. It is fast, easy to use and, coupled with workflow-driven software, makes an ideal instrument for new users in routine analytical laboratories. 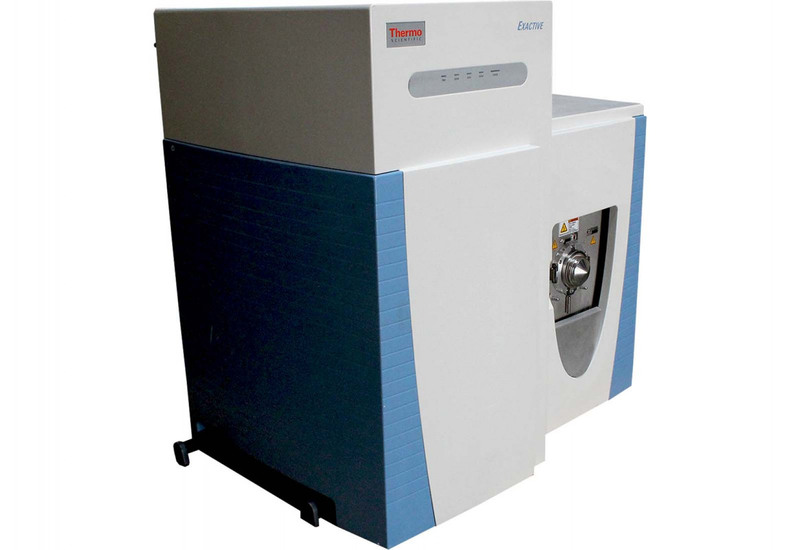 This easy-to-use LC-MS system delivers accurate mass for every scan without the need for data averaging. 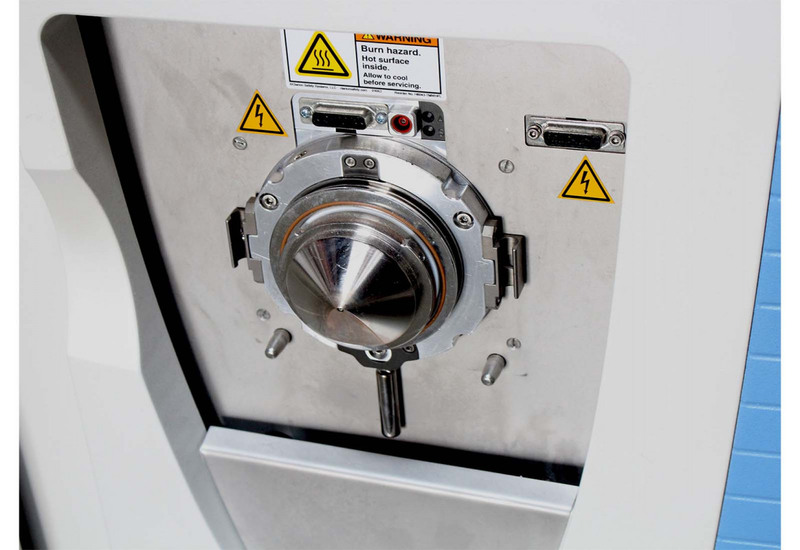 Operating at a 10 Hz scanning frequency Exactive is fully compatible with U-HPLC and ensures exact mass measurement for fast chromatography applications. Powered by Orbitrap technology, the Exactive is ideal for compound identification and high throughput screening for both qualitative and quantitative analysis. The Exactive uses high-resolution accurate mass to provide fast, reproducible, precise results — without compromise. Set and forget using all resolution settings of up to 100,000, the Exactive is fully compatible with fast U-HPLC and delivers accurate mass information all the time — for every scan. We add hundreds of new listings every week. 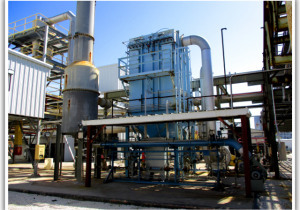 Be sure not to miss any Thermo Scientific Exactive HCD MSD by subscribing to our email updates.